According to Matt Shealy," ​ just about every other company in the Digital Age, yours probably invests a lot of its marketing efforts into finding customers online. There is almost an endless list of ways you could do this, from paying for ad space on Facebook, to creating a blog for organic traffic. Still, no small business owner should be fooled into thinking that the Internet is their only option for attracting and converting new customers. There are also plenty of opportunities for offline marketing campaigns, as well. In fact, as long as you’re able to track these efforts, there’s no reason offline marketing couldn’t quickly become your small business’ secret weapon. Check out these 6 WAYS SMALL BUSINESS CAN MEASURE OFFLINE MARKETING and do let us know your results in the Build Business Results (BBR) Network. Fortunately, it’s never been easier to assess where your offline traffic is coming from and which marketing channels are working best. While marketing software will make it much easier to track your analytics, here are the six most important ways to identify that traffic. At the very least, every small business owner should be using Google Analytics to track all of their traffic. What a lot of small business owners don’t know is that this includes offline traffic that gets driven to their websites. Just look at all your direct traffic. Those are people who may have arrived by typing your small business’ website into their URL, but that’s not the only possibility. If you’re not using UTM’s to track things like email link clicks or PDF downloads on your site, the traffic will show up in Google Analytics as “direct.” Use tools like the Google Analytics URL Builder from QuickWin.io to help keep UTM’s organized. Switch to from HTTP to HTTPS and watch your direct traffic go down significantly. Any traffic that arrives at an HTTP site from an HTTPS site won’t pass source information to Google Analytics. This traffic shows up as direct instead of the referring website. You won’t know whether they got the URL from your business card or a helpful referral, but you will know that those potential customers aren’t clicking through from Google, Facebook, Twitter, a PPC ad, etc. Luckily, you can drill into this number more – a lot more. One of the easiest ways to find out where traffic is coming from – even if it’s from offline sources – is by adding UTM codes to your URLs. UTM stands for Urchin Tracking Module and is just a little snippet of code you can add to the end of any of your URLs to find out where visitors found it. For example, you could have a UTM code of “123” that you add to the end of the URL on your business card. The UTM code “456” is for the URL on a billboard, and another code, “789” is on the bus ad you bought. All of these URLs lead to the same page, even though they’re slightly different. So, they may send all visitors to your services page, but because that extra code is added, you might find that 70% of them came from the “456” code. Clearly, the billboard is a winner. 25% came from your bus ad. Depending on what kinds of revenues you see, that ad may still be worth it. Unfortunately, that means only about 5% of your visitors showed up because of your business cards, even though you handed out hundreds of them. Probably best to rethink that effort. Tools like Rebrandly also give you an easy way to create branded tracking links across all of your online and offline marketing campaigns. A very similar method would be to use coupon codes to encourage prospects to become customers. The promise of lower prices is always a tempting incentive. 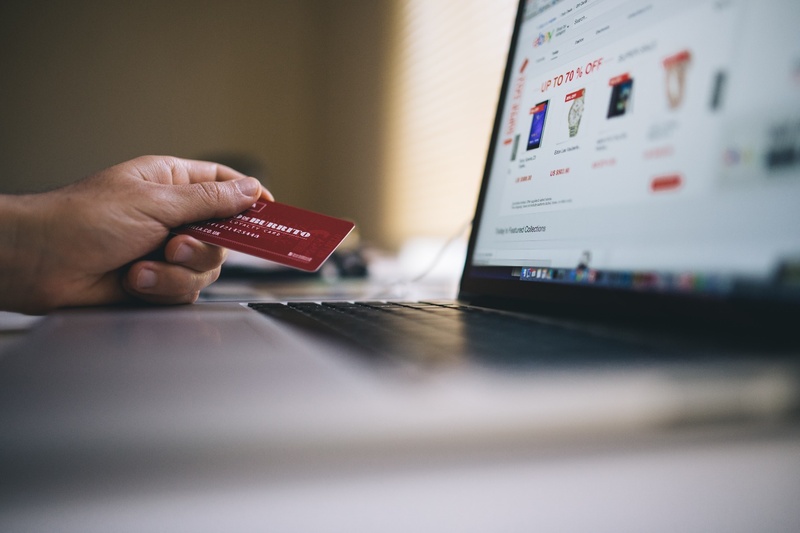 Just like with UTM codes, though, you can use different coupon codes for different channels, so you’ll know how your customers are finding you. Many small business owners actually start with this method to test out channels. They know if no one bites when they’re offering a discount, the channel probably doesn’t hold much potential for them, and they shouldn’t spend any more money on it in the future. Sometimes, the best advertisements are the ones that use phone numbers. If someone sees your billboard or bus ad and knows they need your service right now, you probably stand a better chance of earning their business if they can just call you, rather than go through the hassle of going to your site first. Now, if you only have your number listed on one place (e.g. on your website), then you know where someone saw it. But what if, as in previous examples, you have your number listed several places? Well, you can actually track your channels the same way by using multiple numbers for your company. They all go to the same line, so you don’t need to worry about missing any calls. The most effective way to track which phone numbers are driving the most business is to use software that ties each number to a marketing channel. Instead of measuring success by the number of calls you got, tie each call that converted to a new customer to specific marketing channel. Let’s say you’re plumbing company in Dallas, Texas that advertises on local TV, Radio and direct mail. Tools like ServiceTitanshows plumbing companies which campaigns to scale and which to kill based on the unique phone numbers driving the most revenue for their spend. Some companies use different domains altogether when they want to send people to their sites from offline destinations. There are numerous problems with this approach. First, you’ll be spending money on more than one domain every month, even though they’re all for the same company. Second, you’ll be competing against yourself for organic traffic, which is an even bigger problem when you realize that each of your sites will require unique content. Instead, send the traffic to different “Contact Us” pages if you’re using a contact form. You can sync each of these pages with different email boxes – which are free – so you know where this offline traffic is originating. Then, you can also use these different email addresses elsewhere. Again, maybe one goes on a billboard, another on your business card, etc. 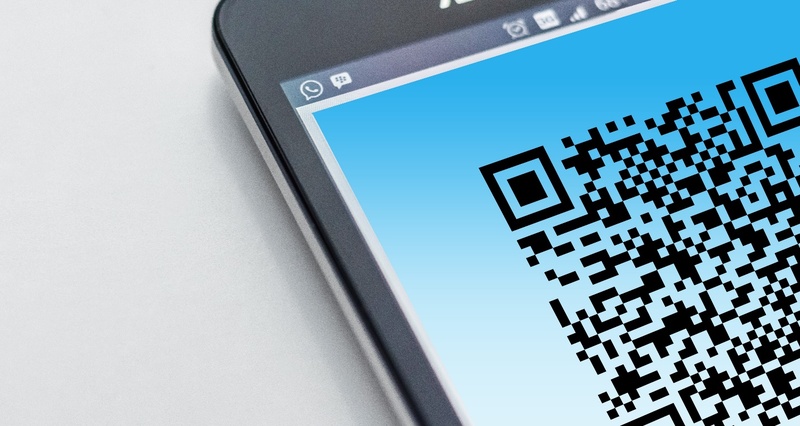 Finally, if you think your audience is a fan of them, you can always make QR codes to grab attention offline and then send it to your website. QR Code Generators like Visualead make this an easy process and totally trackable. All that your prospects need are smartphones to scan these codes and then see the experience you’ve prepared for them on their screens. Also, QR code marketing is yet one more opportunity to provide your prospects with coupon codes or other special offers if you’re just testing the waters and want to encourage engagement. In a world that’s becoming progressively more digital by the day, it can be all-too-easy to forget about the importance of offline traffic, too. Even more importantly, though, don’t forget to optimize it the same way you do your online traffic. Use the suggestions above, and you’ll know where customers are finding you offline and how to attract even more of them.